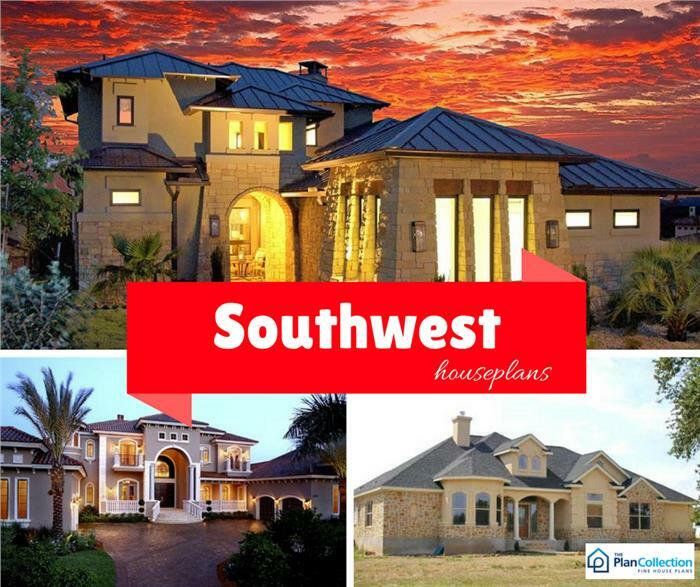 A style that answers to many names – Pueblo, Sunbelt house plan, Mission Revival - the Southwest home is defined by a fusion of Spanish Colonial and Native American designs. Typically built in regions with warm climates like Arizona, New Mexico, and Texas, Southwest style homes with their terracotta roofs, stucco exteriors, arches, and rich textures add splashes of color to the desert landscape. 1. Low pitched roofs with red terracotta tiles (like Mediterranean and Tuscan style roofs). 2. Stucco or adobe walls. 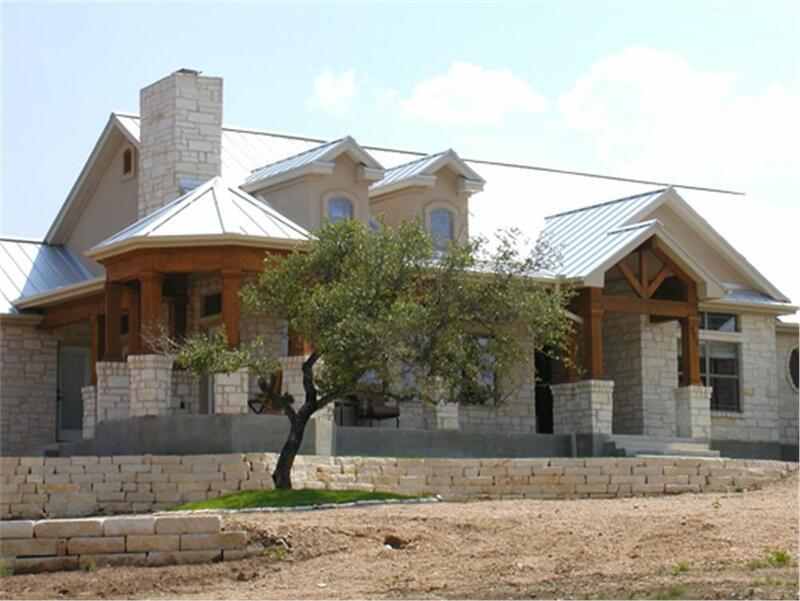 A one-story, four-bedroom Texan Southwest style home with a gabled roof uses muted earth tones in its rock/stone façade and a little color with the wood beams and columns. 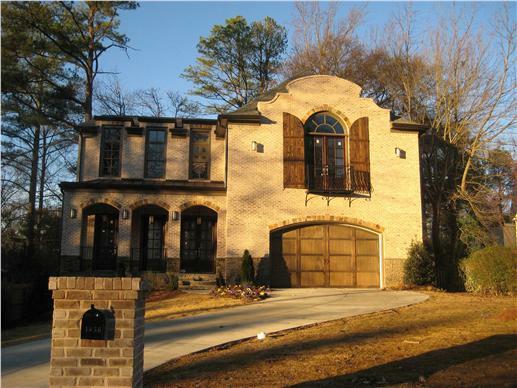 Take a look at the wraparound porch and gazebo as you climb up the short front steps. 4. Arched doors, windows and columns. 5. 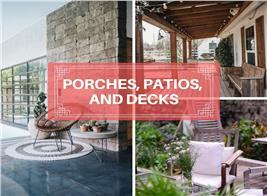 Patios, lanais, screened porches. From the outside, the Southwest home presents an inviting picture to friends and guests. 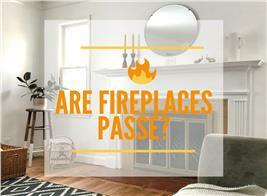 What can you expect when you step into the foyer and inside a Southwest style home? Open spaces are the norm – one flowing space that connects the living, dining areas and the kitchen. Hardwood, stone or patterned tile floors and area rugs inspired by Native American and/or Aztec cultures are basic features of the Southwest home’s interior. 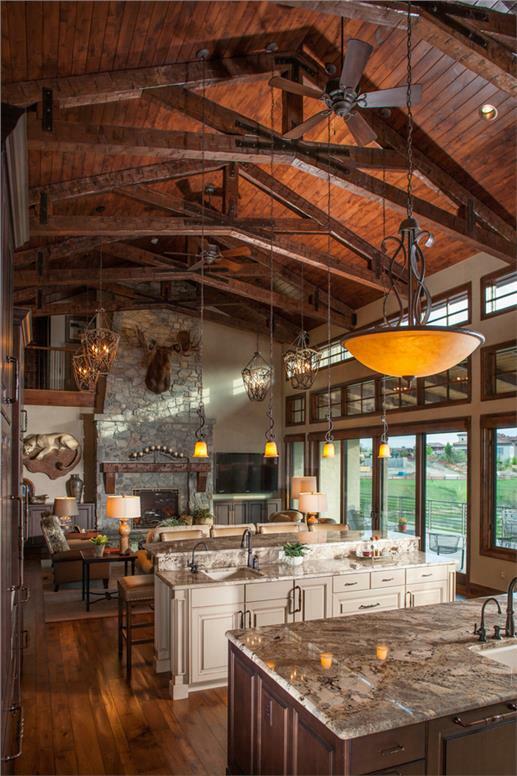 Add timber ceiling beams, both low-and-medium-hanging lamps with wrought iron chains to complete the interior look. 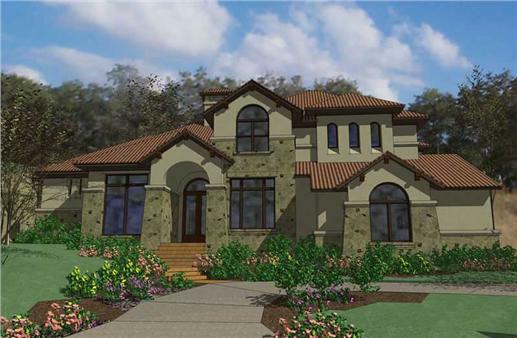 Learn more and view additional house plans of Southwestern style home designs here. Go for the rustic and simple in furniture for the Southwest home. Leather sofas and chairs are common; leather and natural fabrics are also used as slip covers for. Pine is a typical material for end/coffee tables; and rough-hewn logs and timber for ceiling beams. 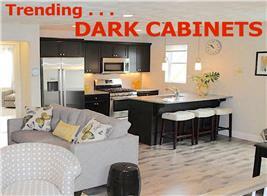 Metal accents enhance the look of wood furniture. Wrought iron chairs and tables are ideal for the patio. The Southwest Region is a treasure chest when it comes to décor accents/motifs. From its desert landscape to cowboy items, animal heads, Native American and Aztec artifacts, the Southwest is full of rich symbols that can be captured in murals, wall hangings, and displays. The interior walls of the Southwest home can be adorned with murals or framed art depicting Native American or Aztec rituals. Pottery, candles, dried flowers, sculptures add to the ambiance. Brightly colored throw pillows are great for sofas, chairs or the floor – as are Mexican serapes. 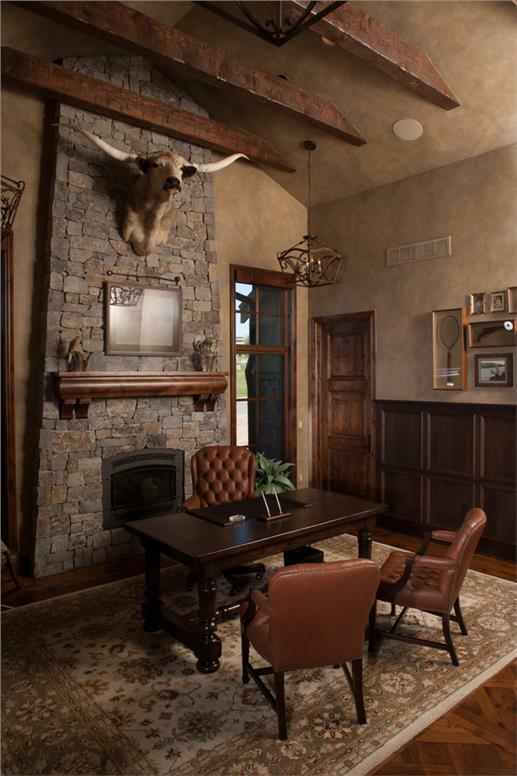 A study – simply decorated in earth tones – includes a stone fireplace with a longhorn steer head as its centerpiece, wood beams, table, cabinets, wrought iron chandelier, leather chairs, and an area rug. (View Southwest plan 161-1053). The Southwest provides vibrant and brilliant hues when it comes to color imagery. Earth tones are fused with turquoise – perhaps the color most associated with the region (there are turquoise jewelry, tapestry, pottery, and woodwork). Other colors that are often incorporated in the design and accents of the Southwest home are blue, red, gold/yellow, green and orange. A mix of these shades can make the Southwest home bright, warm, breezy, cozy and comfortable. Close the door and imagine yourself in one of these homes. Are you ready to bask in all the colors, warmth, comfort, charm and tradition of the Southwest home? The desert landscape never looked so good!